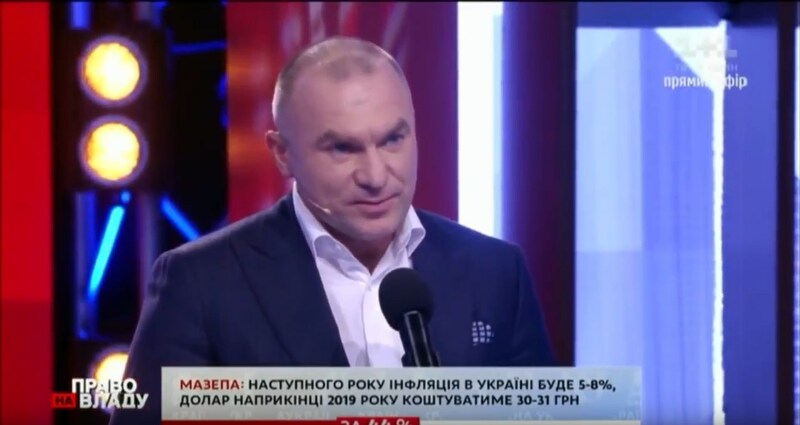 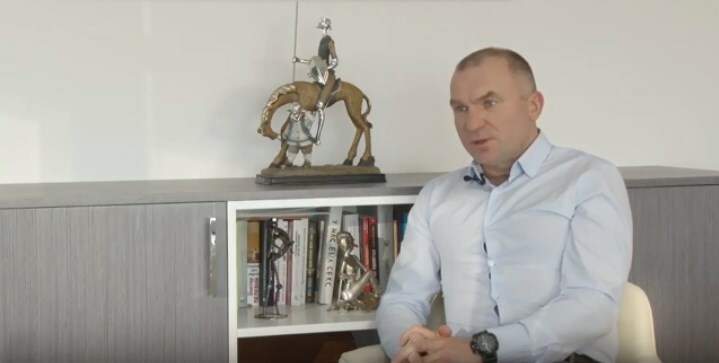 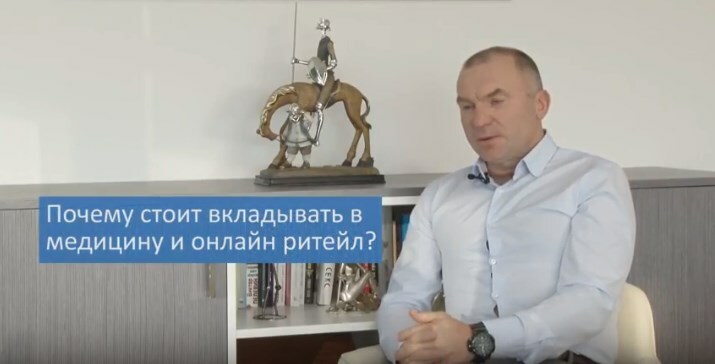 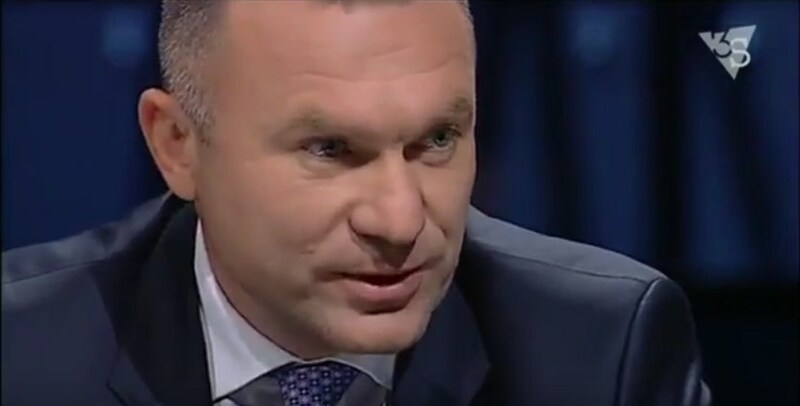 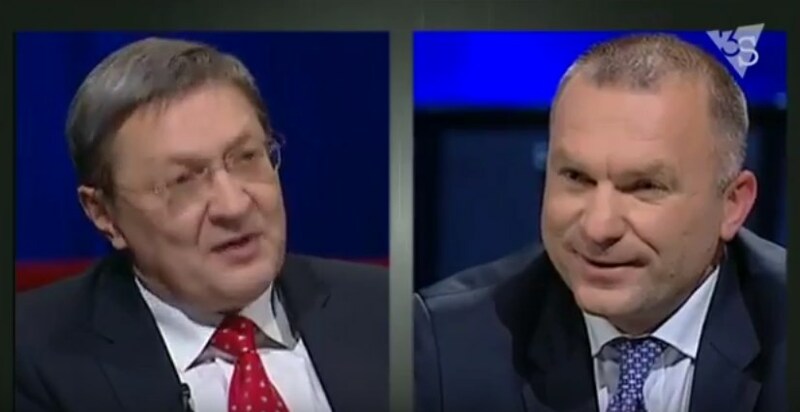 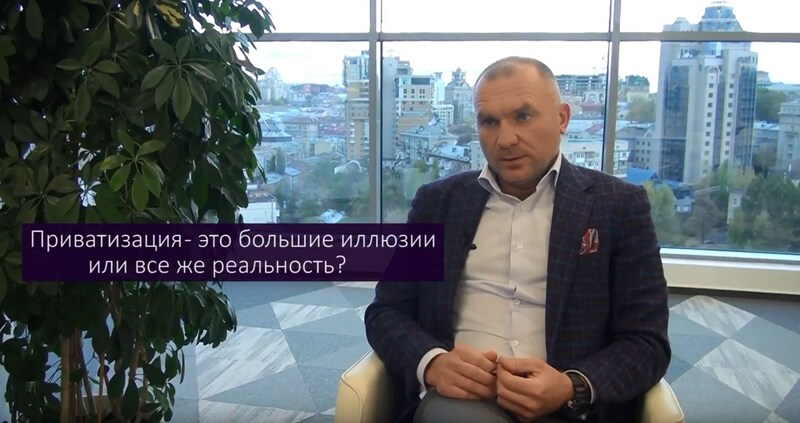 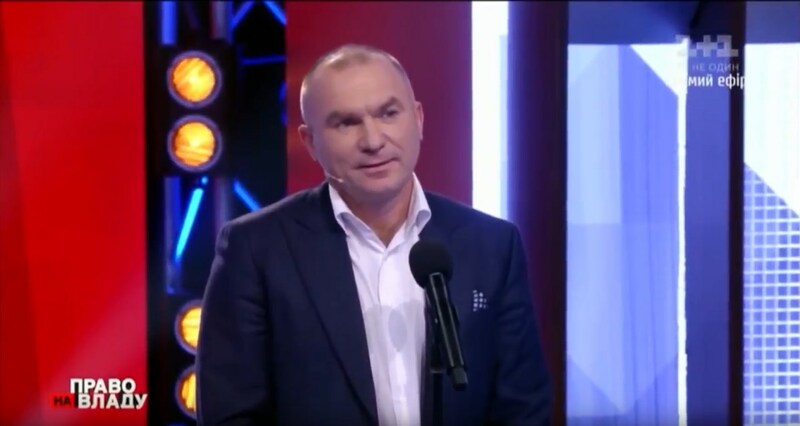 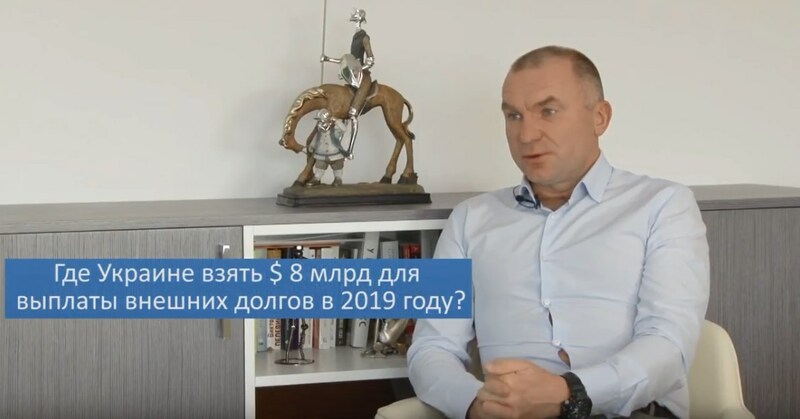 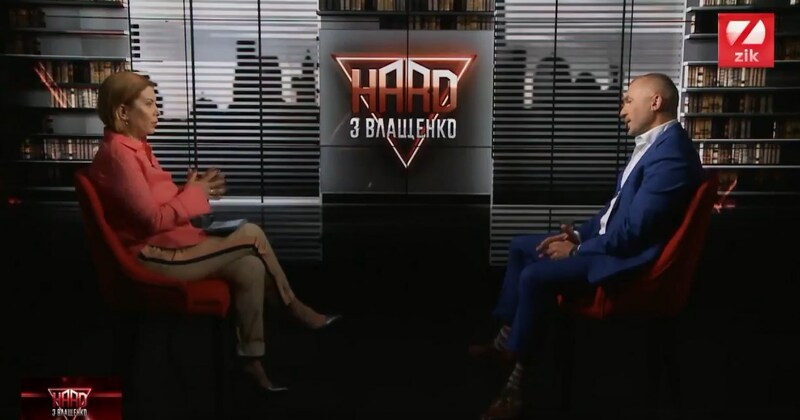 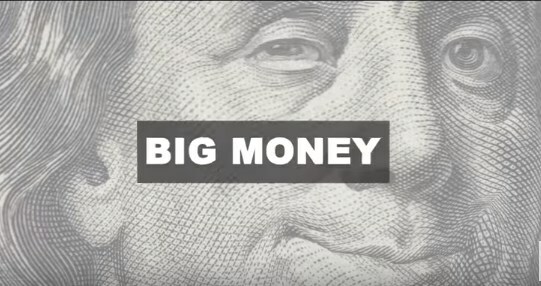 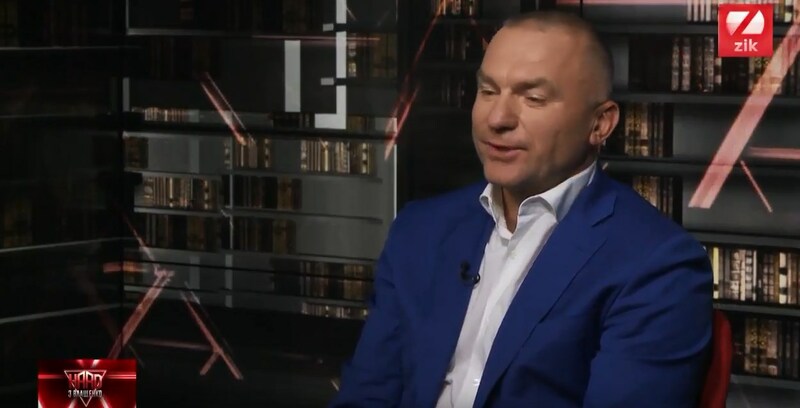 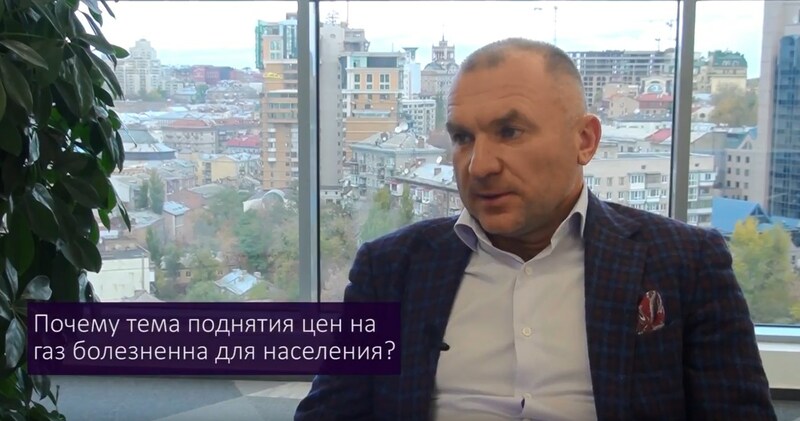 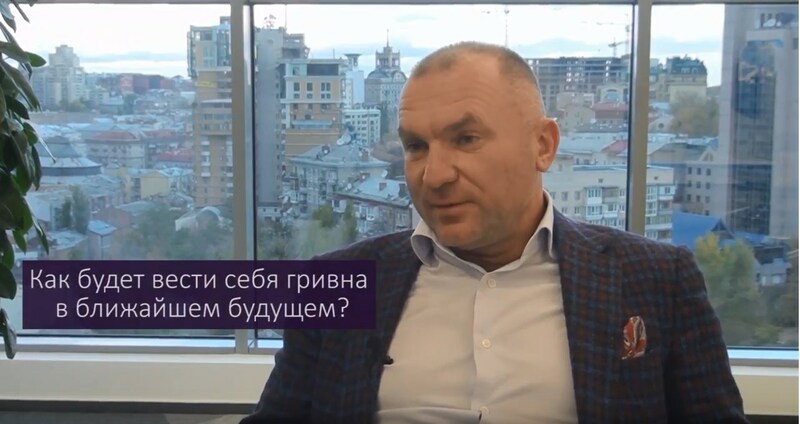 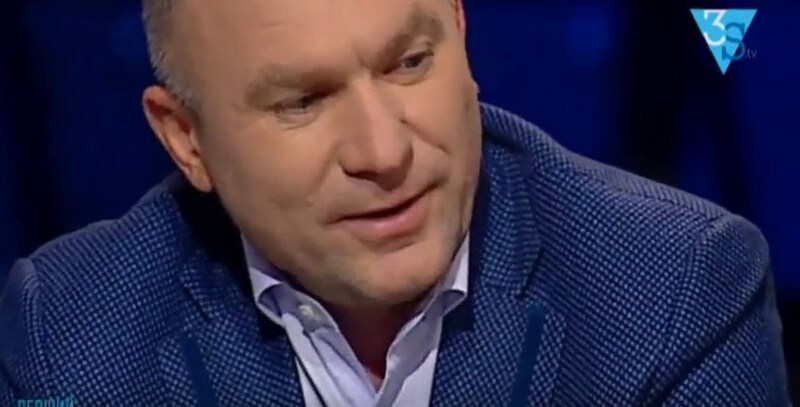 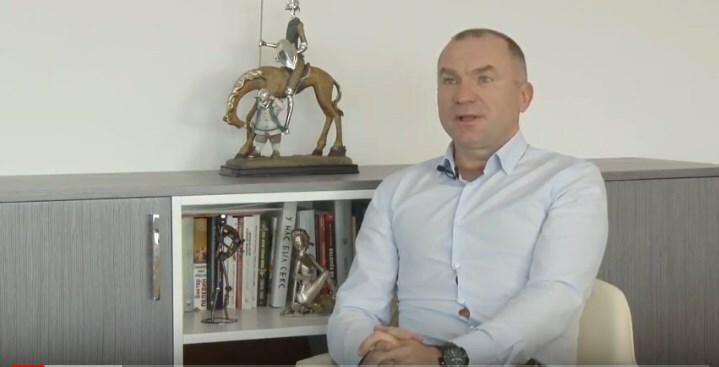 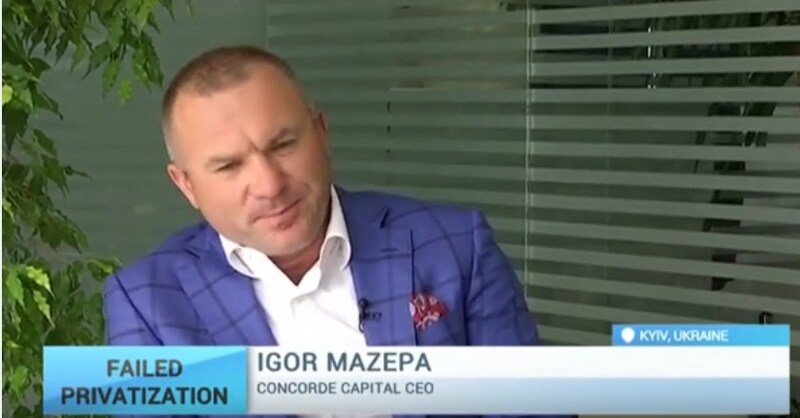 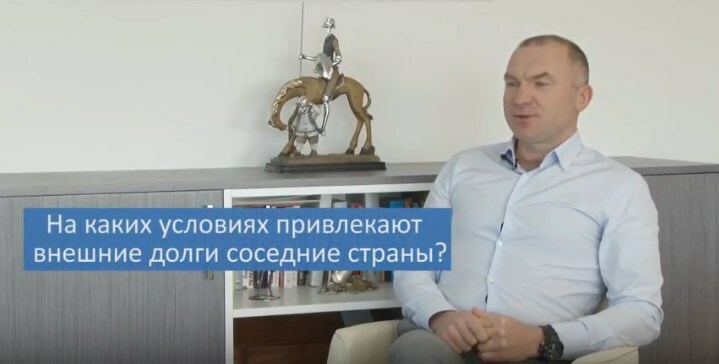 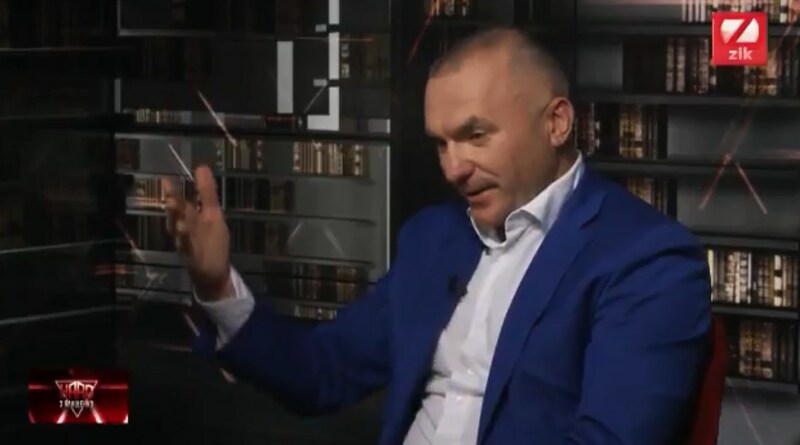 Igor Mazepa: Where Ukrainian government can find $8 bln to pay foreign debts in 2019? 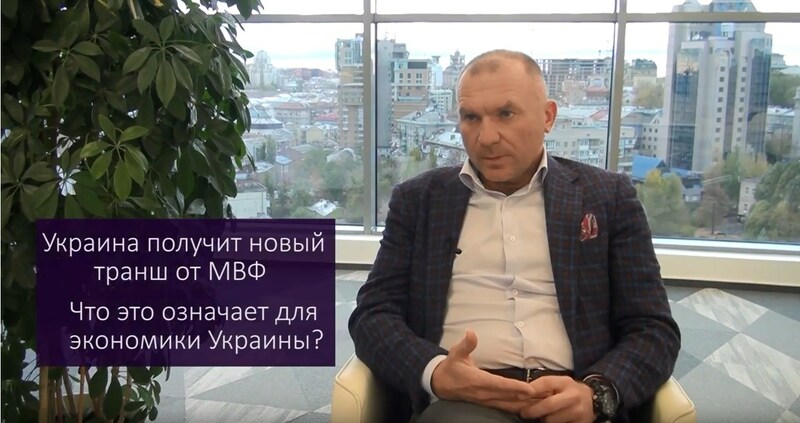 Igor Mazepa: what do external debts cost Ukraine? 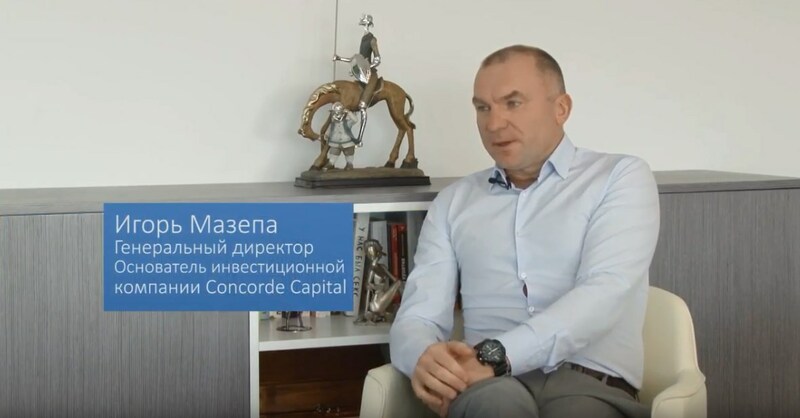 Igor Mazepa: are ratings important to investors and which ones?